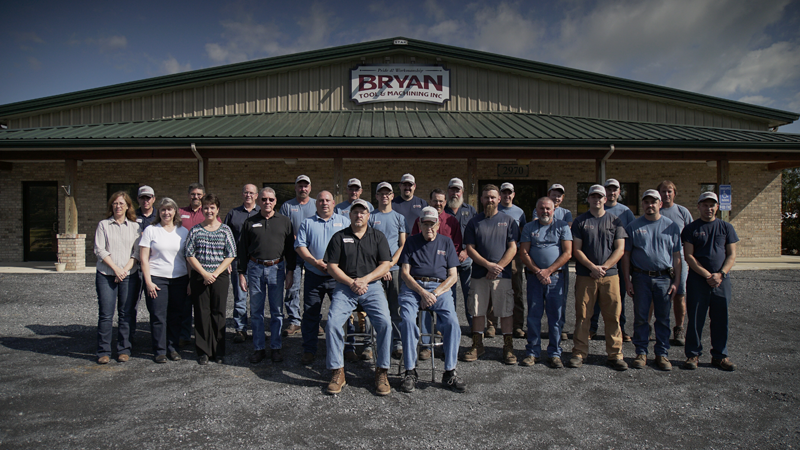 At Bryan Tool, our plans include growth and in order to continue on our path of success, we employ motivated and skilled individuals to become a part of our dynamic team. We are always interested in receiving resumes and letters of interest from prospective job seekers and we keep resumes on file in the event that we need additional support. Bryan Tool & Machining, Inc.